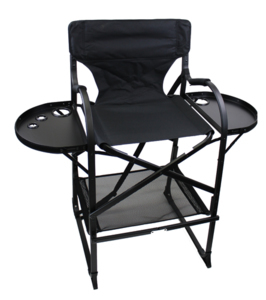 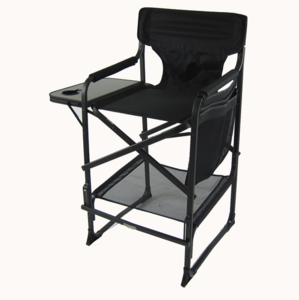 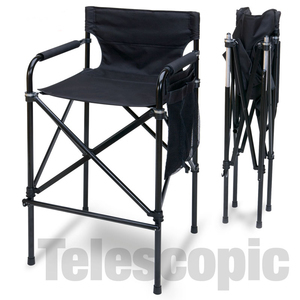 Bar height directors chairs are the tallest folding directors chair available and are preferred for speakers, teachers, and movie producers. 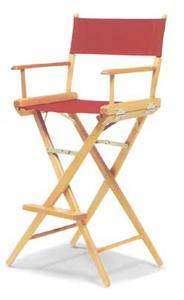 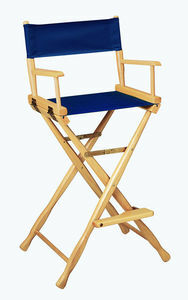 These high director chairs are typically known from the movie and television industry. 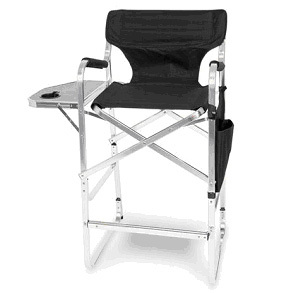 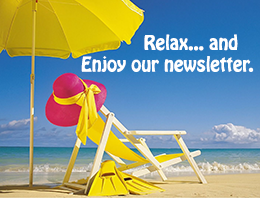 They include a footrest for comfort and also come with an optional Side Table. 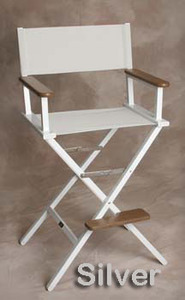 Everywhere Chair has many different models available, as well as wood finishes, canvas colors and many personalization options in this category. 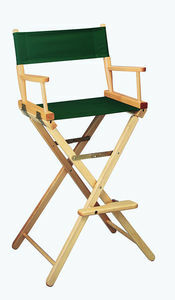 Would you like your Directors Chair customized with your Brand Name or Logo? 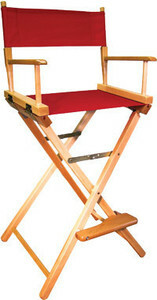 Click here to view the difference between the Gold Medal director chair styles - Contemporary, Commercial or Classic.